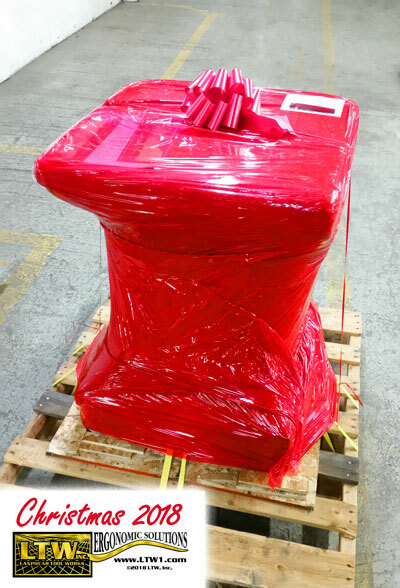 Through the end of the year, all LTW products ship with Christmas packaging – red protective wrap and a bow! 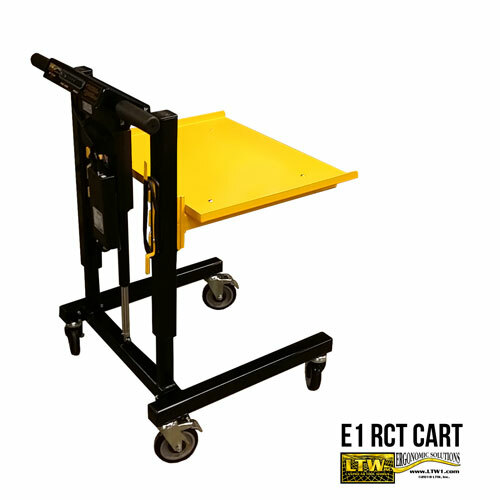 Give the gift of ergonomics to your company this year. 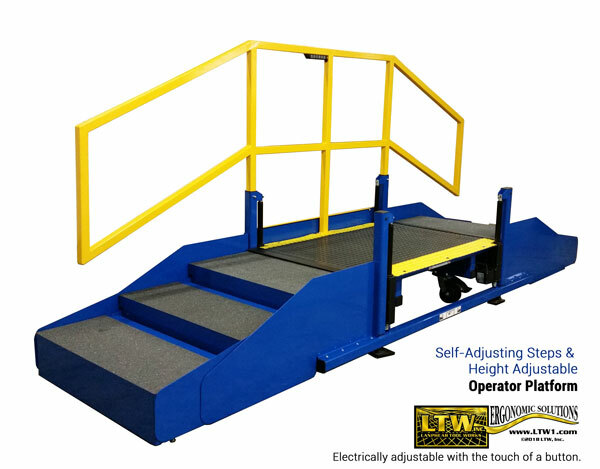 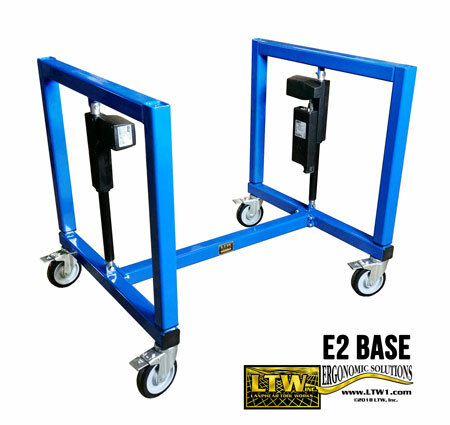 LTW’s industrial and height adjustable products (tables, workstations, operator platforms, and more) are made with the individual worker in mind: people in assembly, manufacturing, and other industrial workplaces. 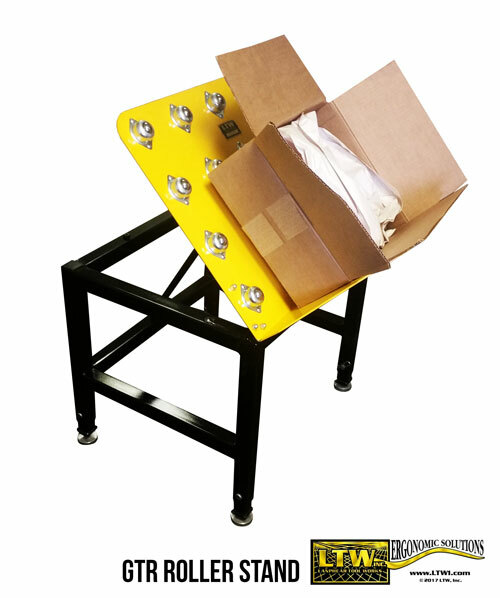 With the touch of a button, an operator is able to easily raise or lower a product to their perfect working height. 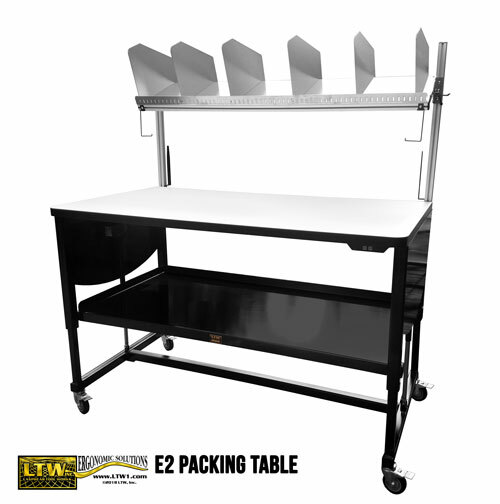 We recognize it’s often impossible to hire people of the same height, so LTW products allow shorter and taller people to work at the same table during different shifts of projects. 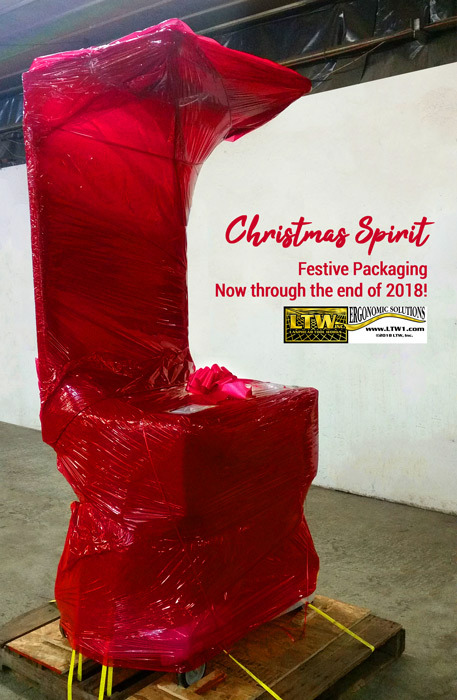 Check out all that LTW has to offer today, and give the gift of ergonomics to your company in the new year!